Wünder Creamery is a dairy brand spreading the word about quark to American consumers. Quark is the German name for a popular dairy product that, to an American audience, may feel like a cross between a cheese cake and yogurt. It’s high in protein and lower in sugar than most yogurts. 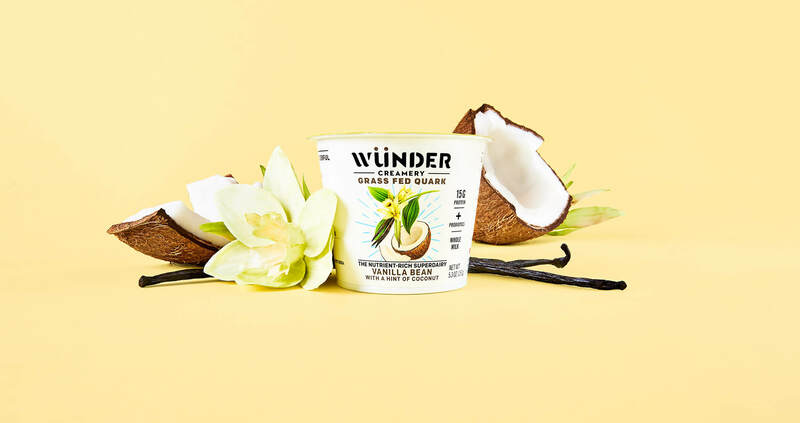 Wünder is on a mission to make quark a staple dairy product in America. Its lineup of flavors ranges from the expected (blueberry, vanilla & coconut) to the unexpected (matcha, coffee). We worked with Wünder to launch their new website. Formerly called Misha, Wunder underwent a rebrand and rolled out new packaging. The website celebrates the new look and also offers key content like which store nearest you carries the product and how you can use Wünder’s quark in different recipes. To fully showcase the bright and fun flavors of Wünder, we leveraged our content production capabilities at Studio_B and staged a photo shoot for the products. We also provided custom illustrations to highlight the quirky personality and the benefits of quark. Is quark the next Greek yogurt? We think there’s a strong chance. 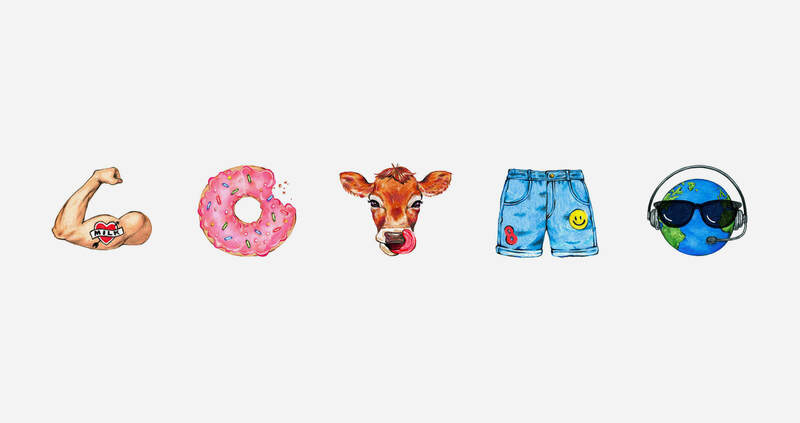 We promise you’ll love the taste.